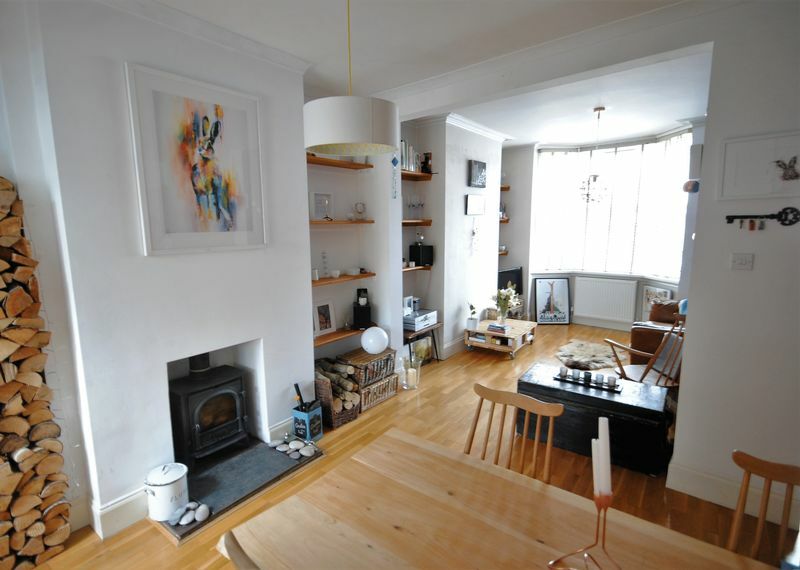 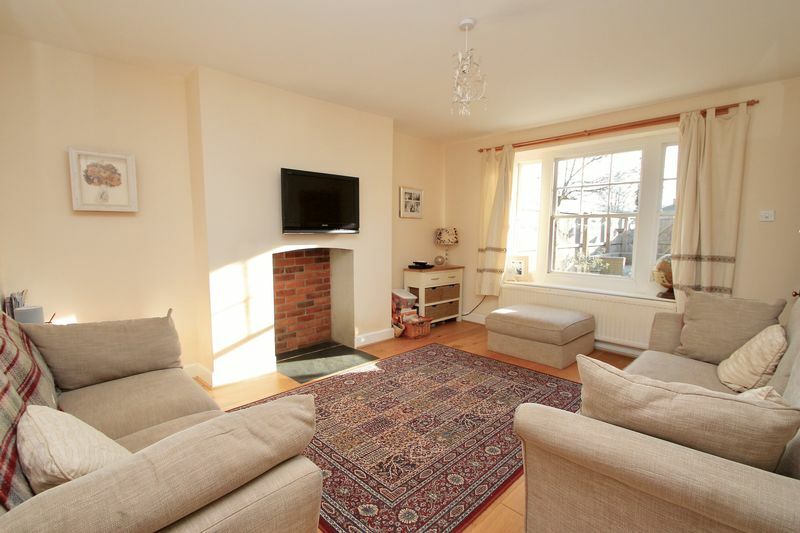 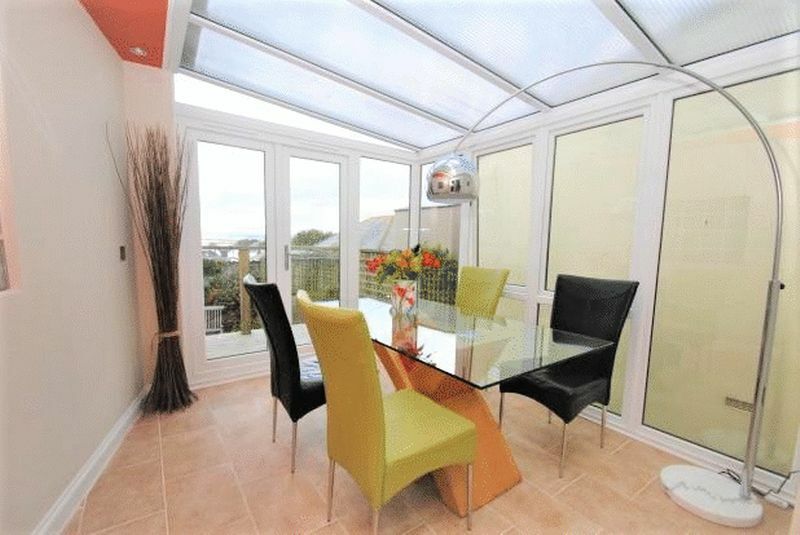 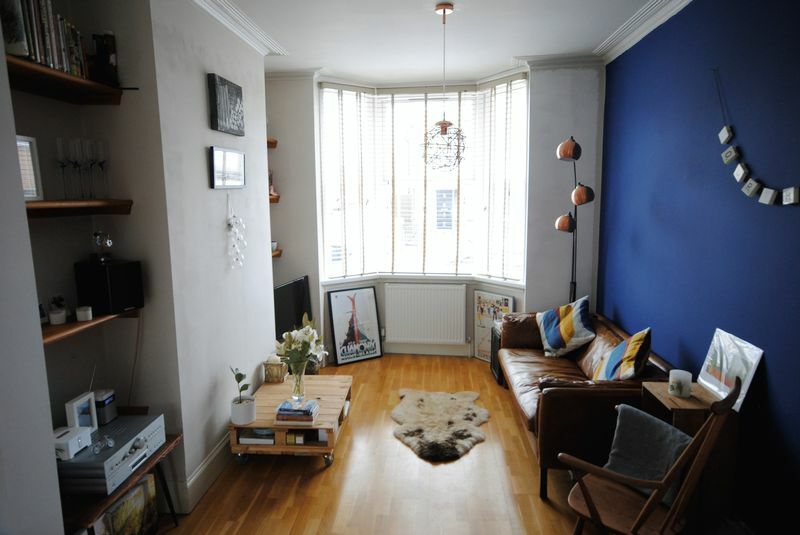 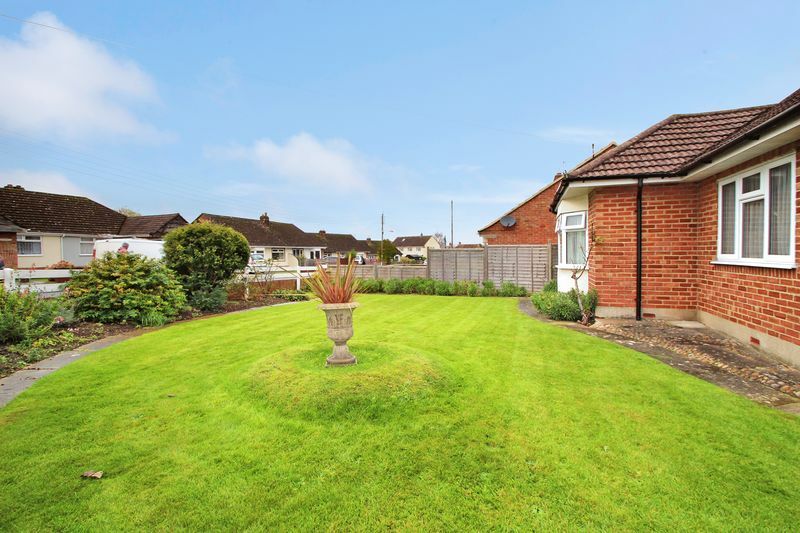 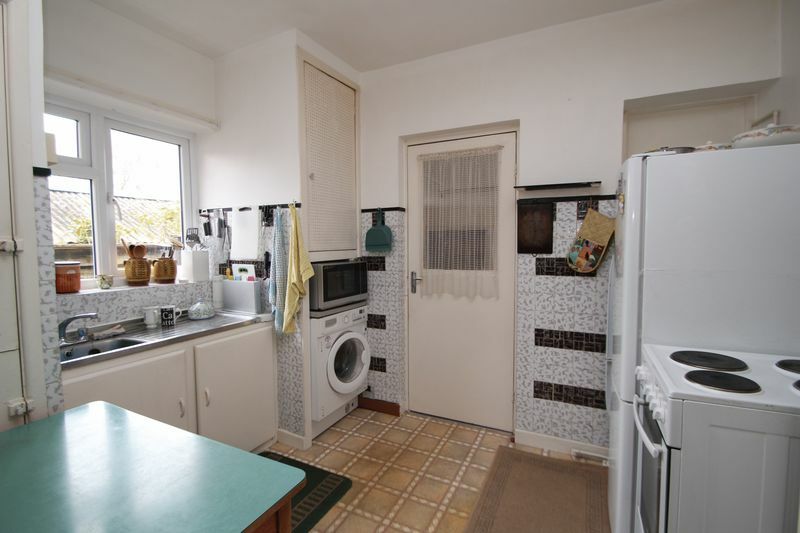 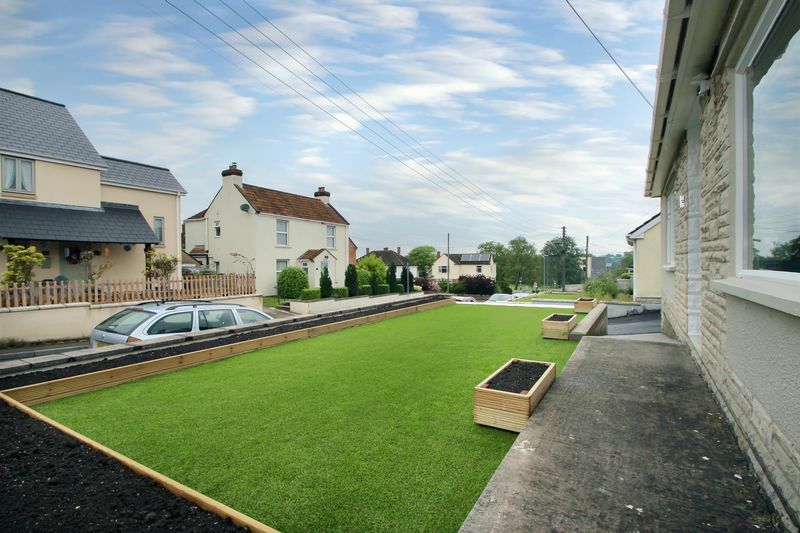 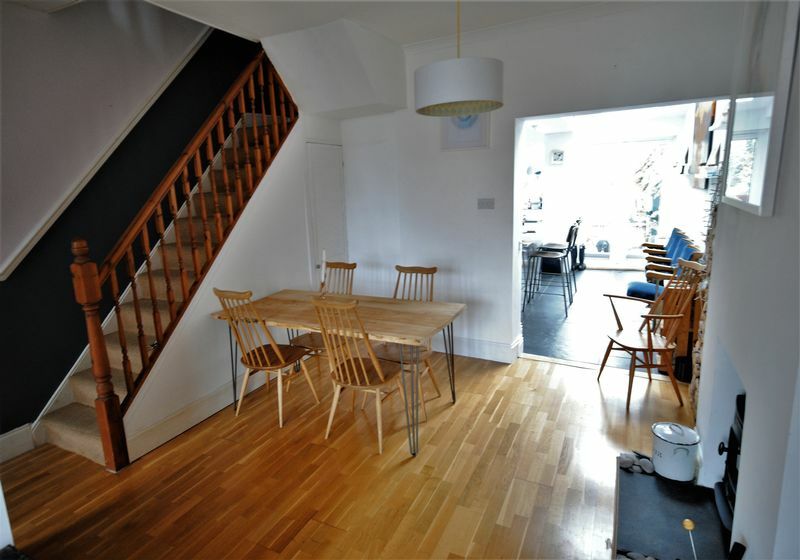 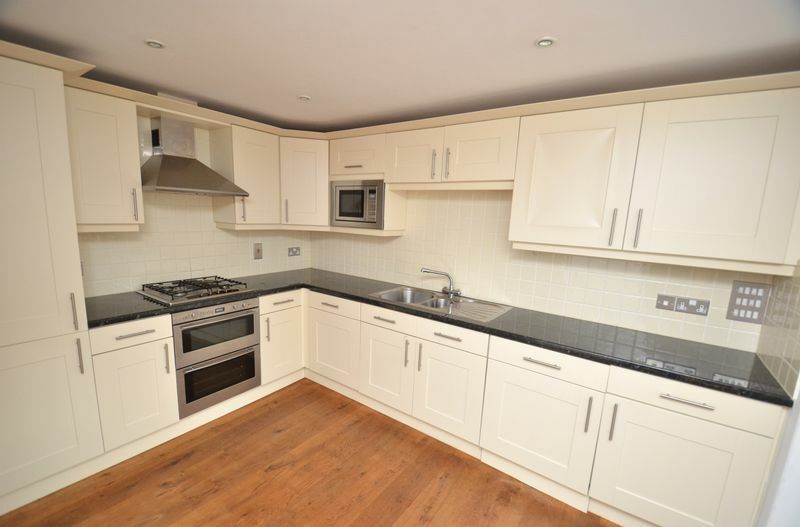 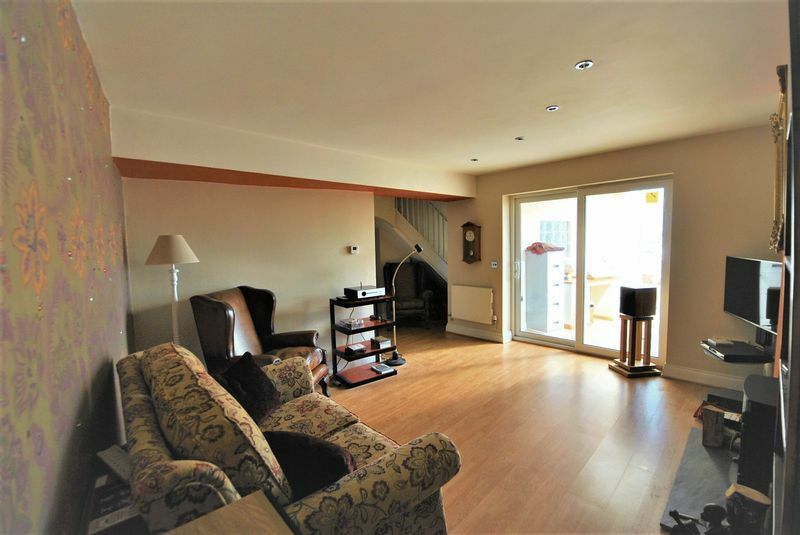 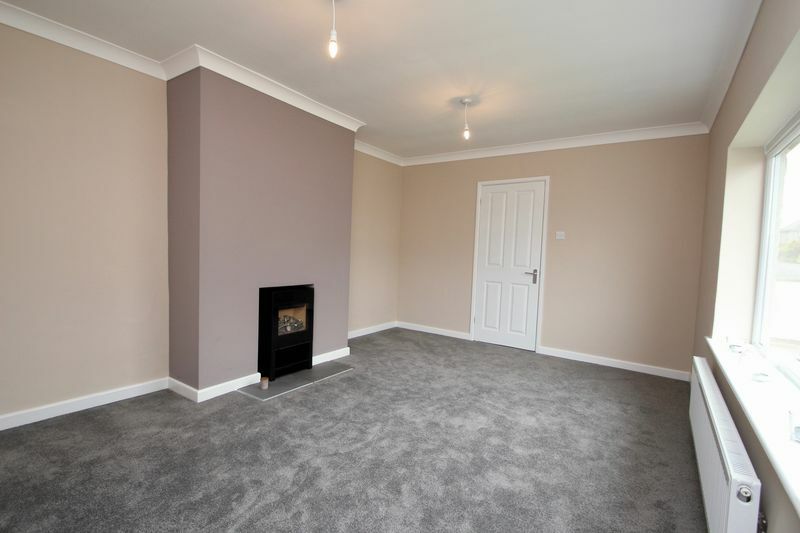 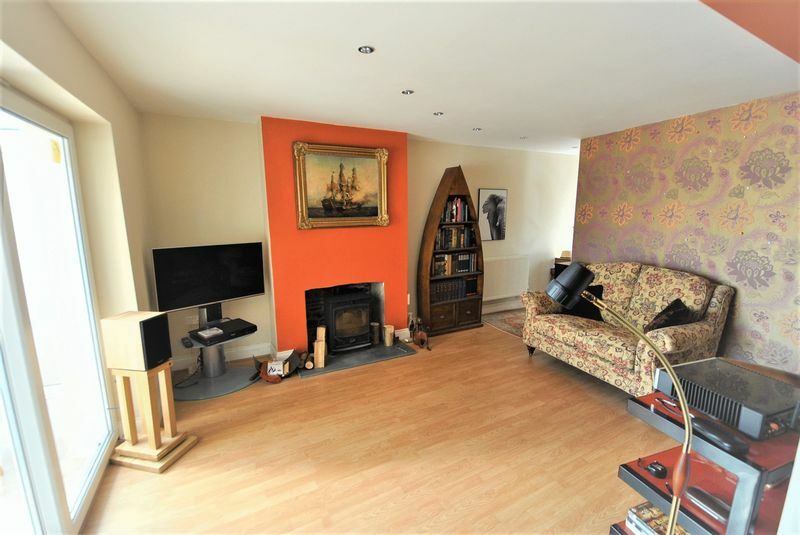 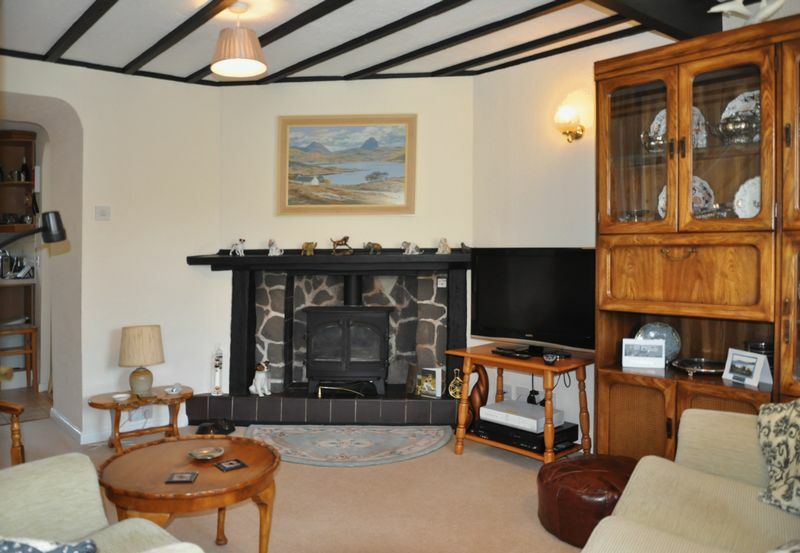 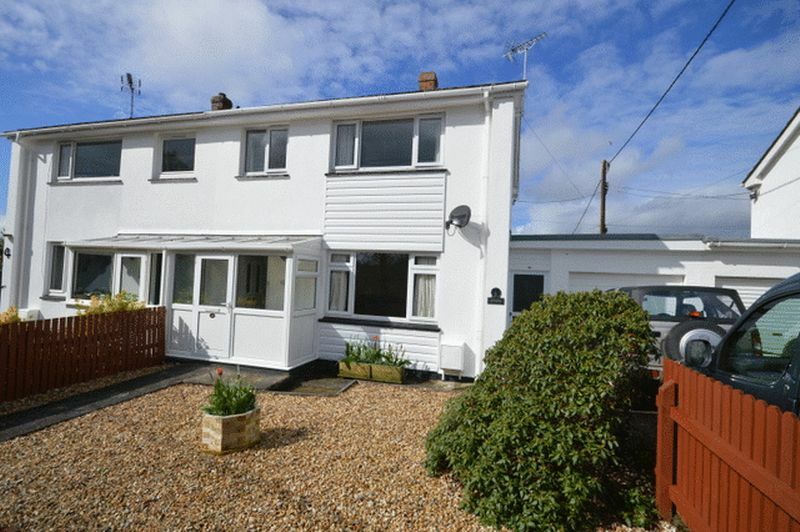 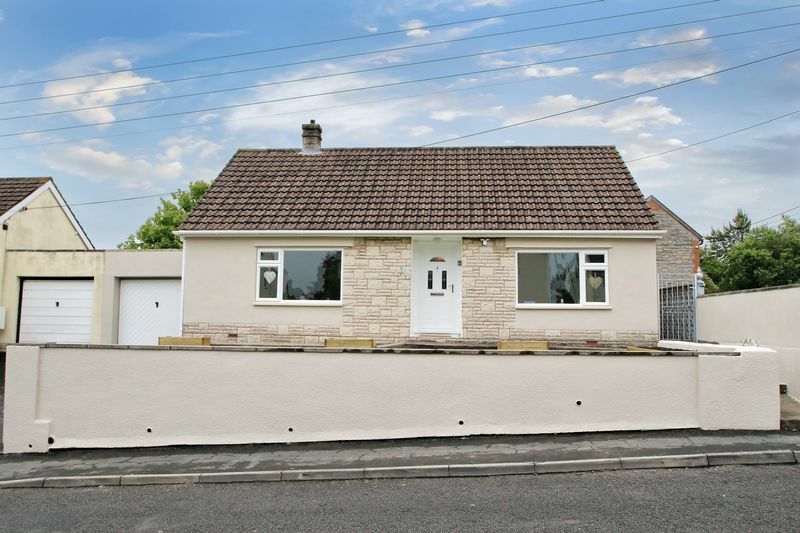 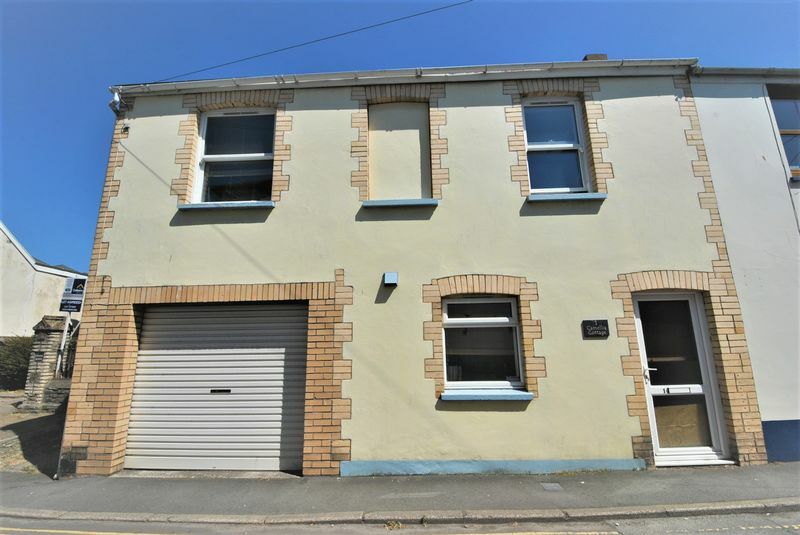 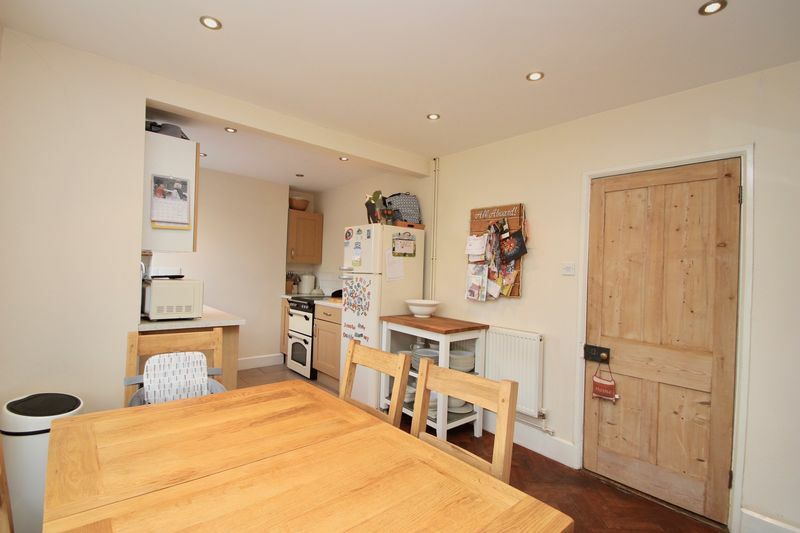 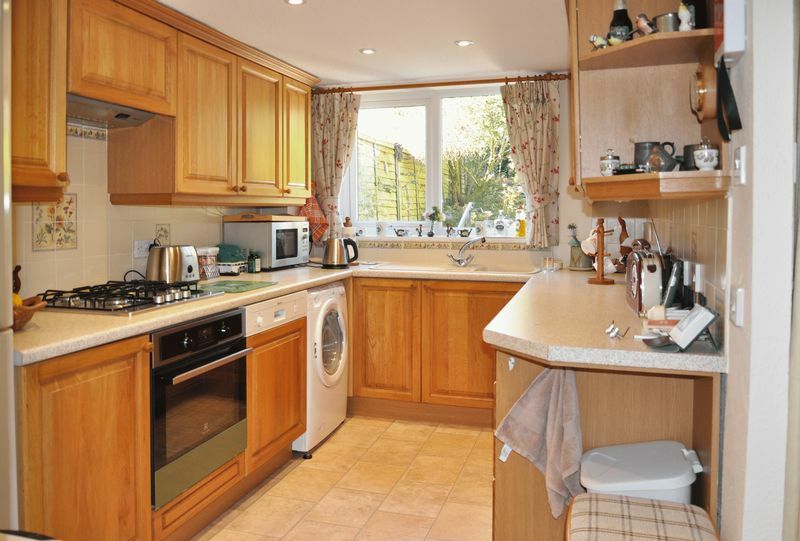 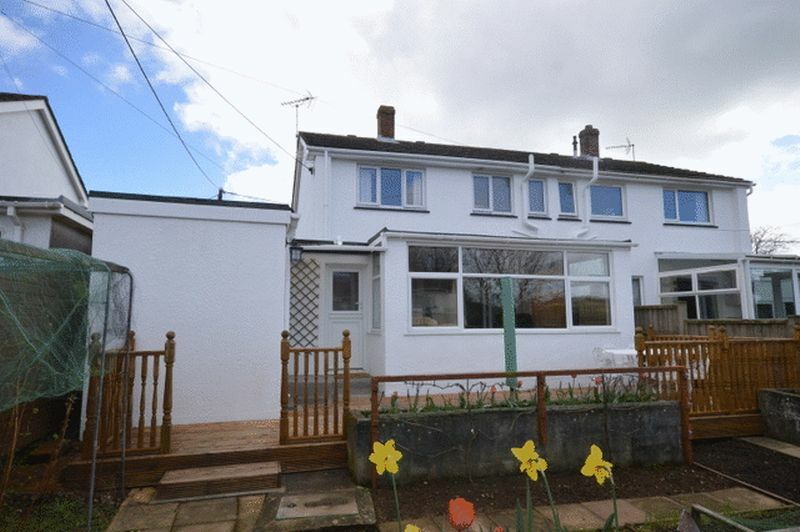 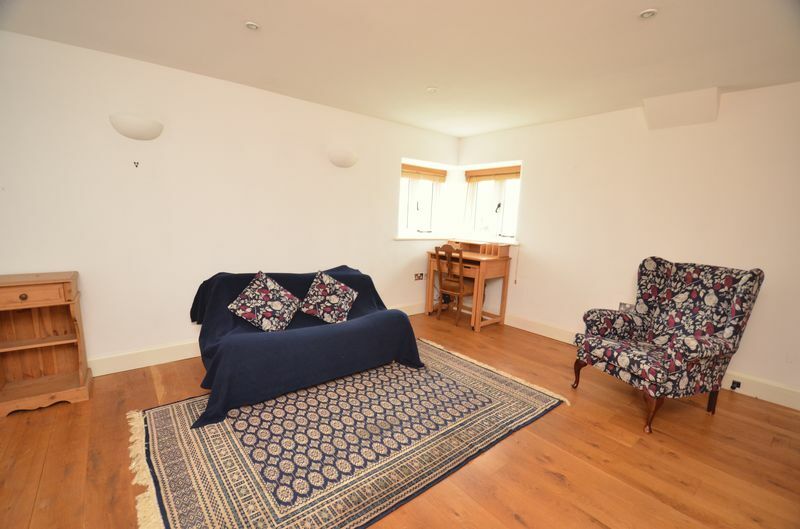 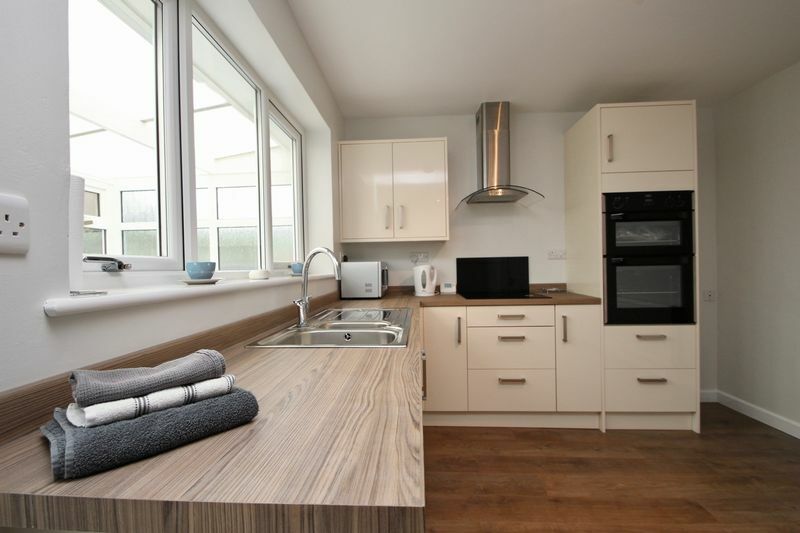 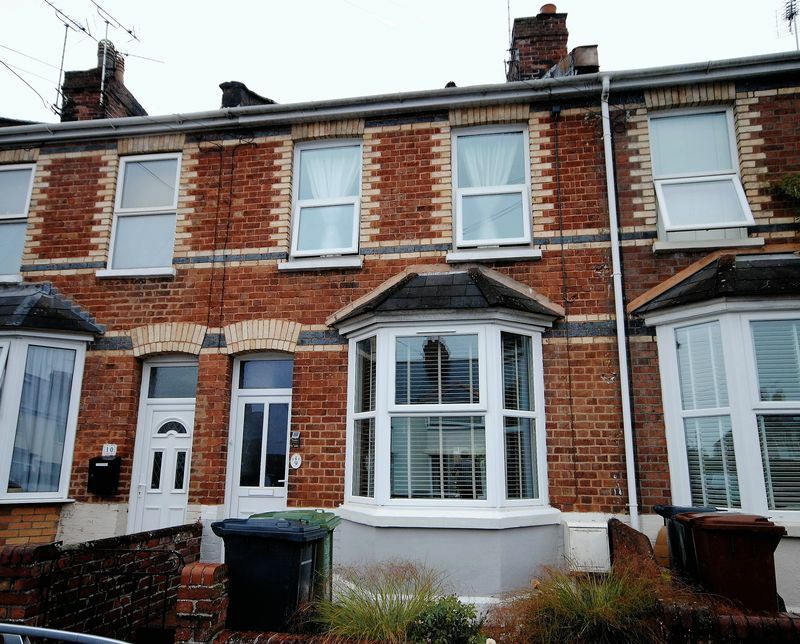 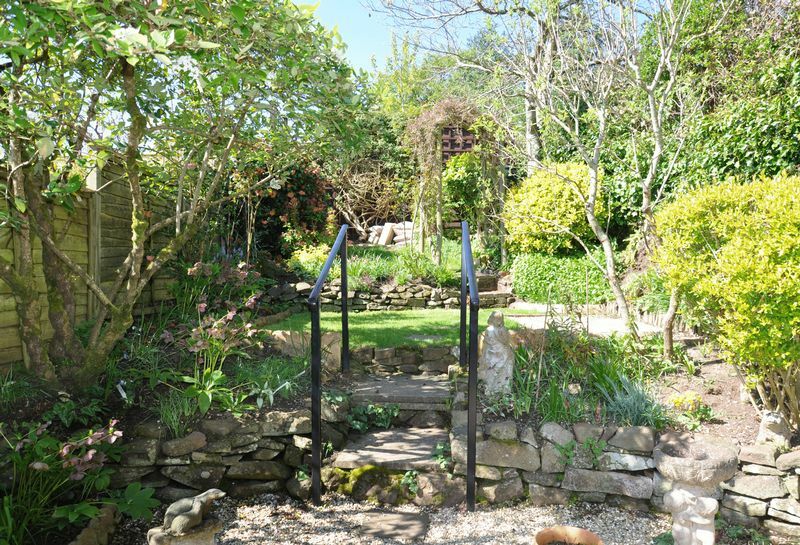 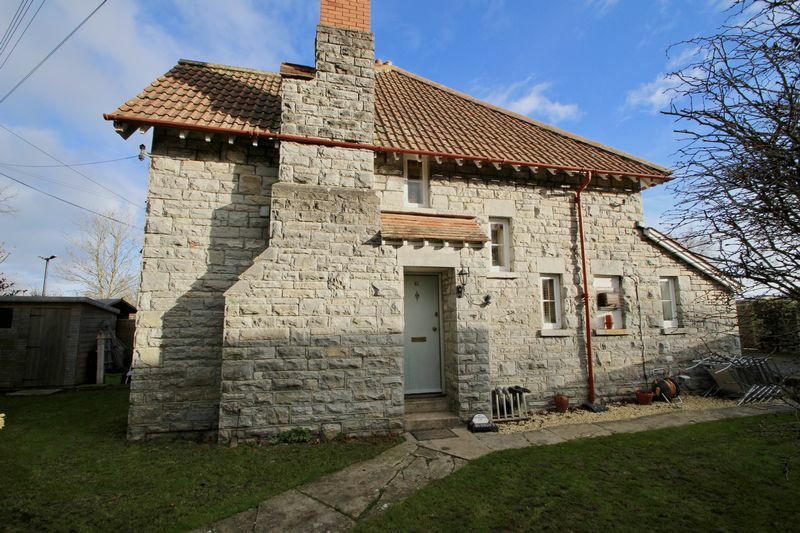 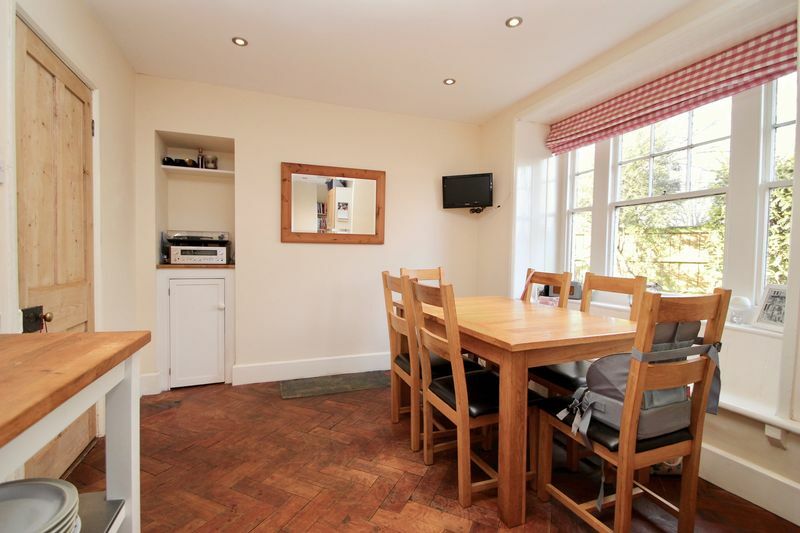 An impressive, refurbished mid terrace house with two double bedrooms and over 80ft garden. 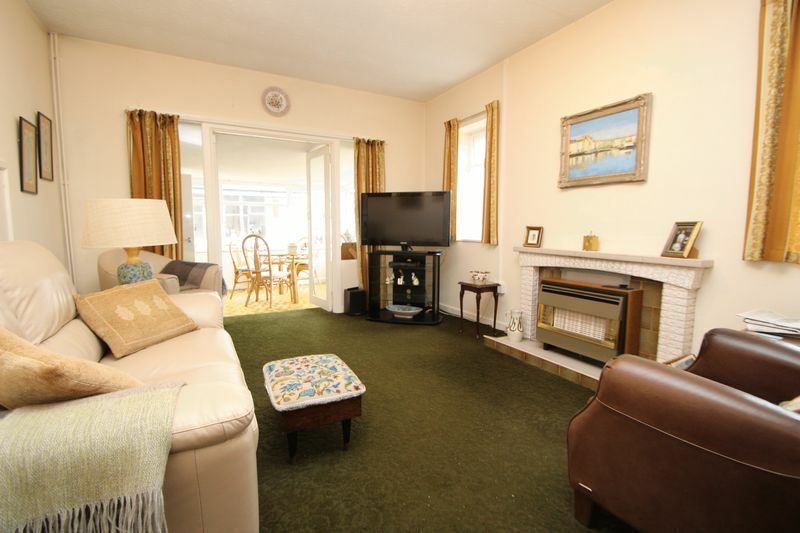 Easy access to the Quay, city centre, local supermarket and amenities. 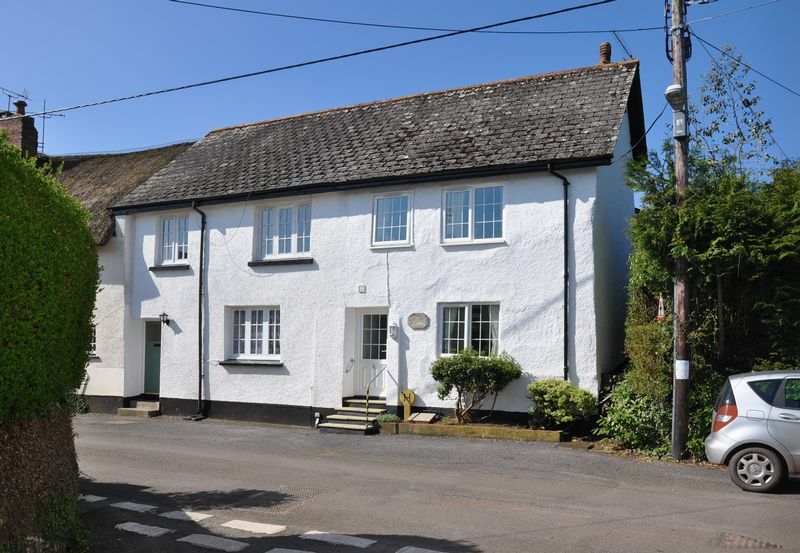 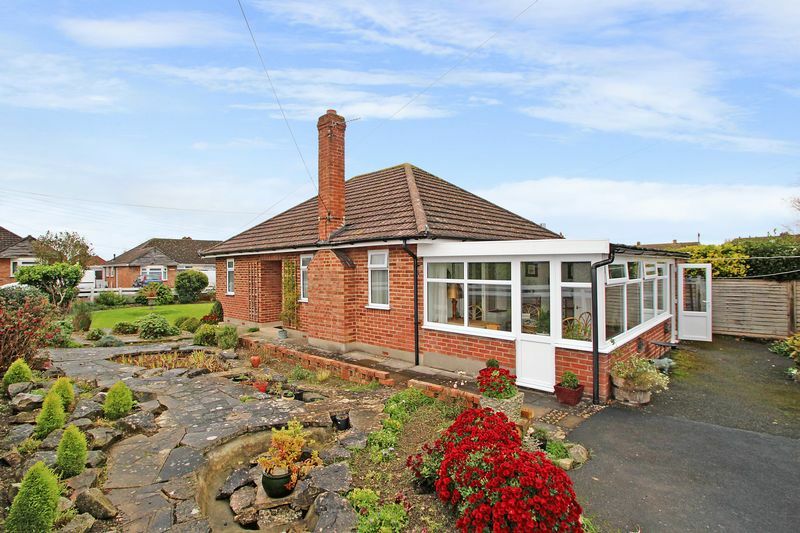 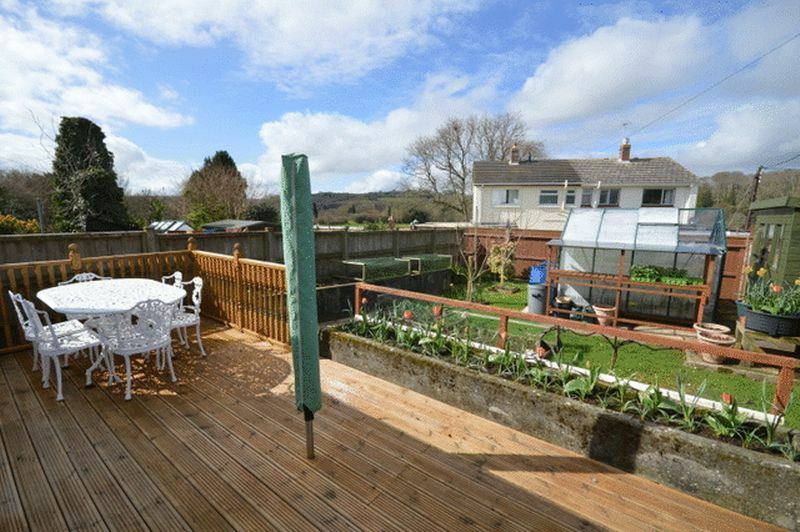 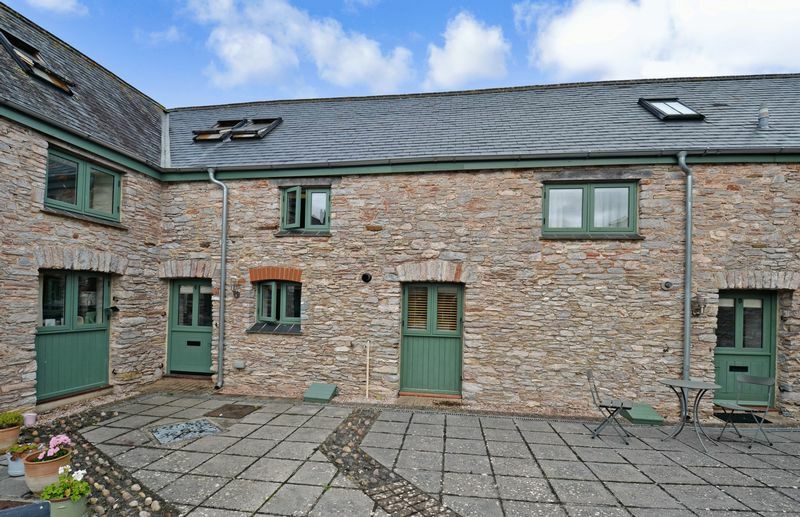 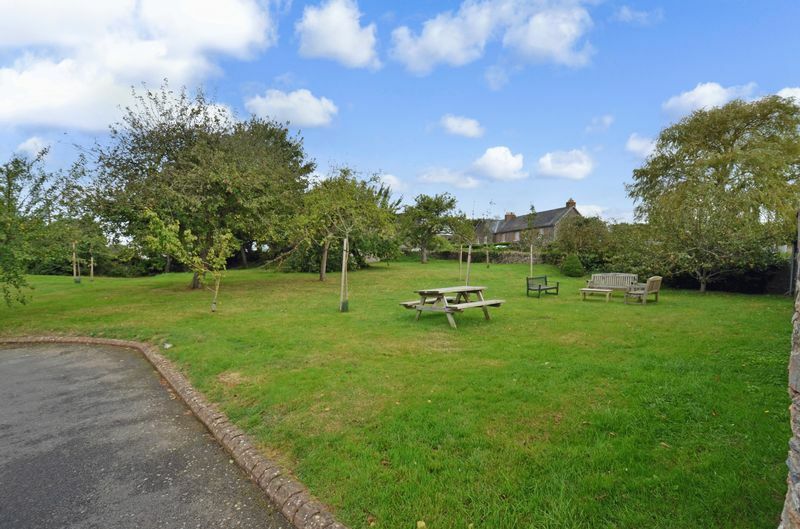 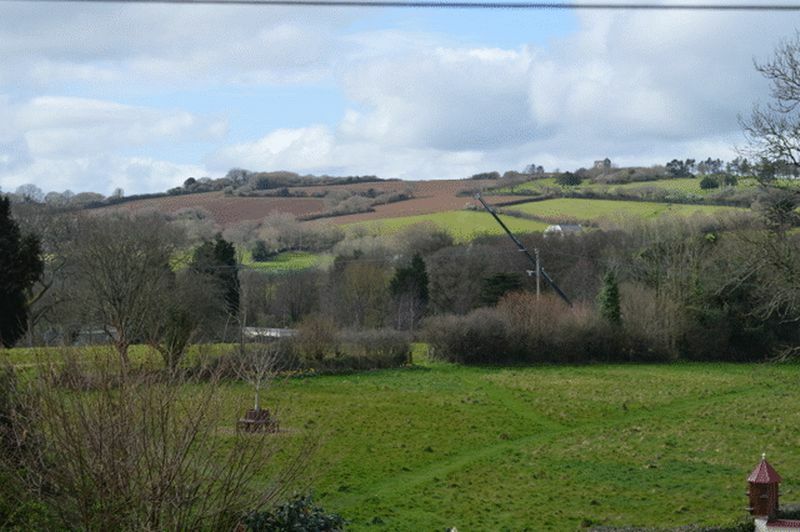 A modern semi detached 3 bedroomed home occupying a rural hamlet position on the edge of the Pentewan Valley, with lovely country views.